I love my rings. Everyday I wear my engagement ring, wedding ring and a five year anniversary ring as well as an aquamarine ring for my son's birth. 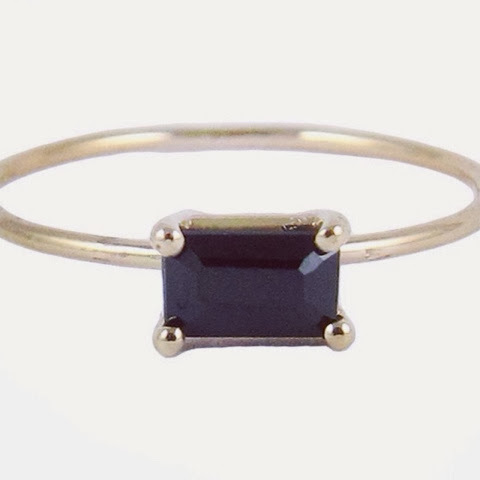 But that being said I still love looking at all of the beautiful, dainty, sweet rings that designers are creating. 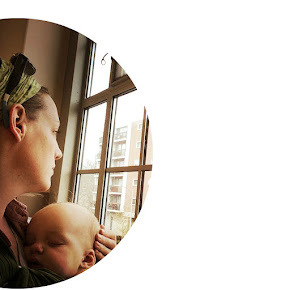 Below you can find a few of my most recent favourites. The "Kennedy" by Tarin Thomas. I love the emerald cut of the two balanced aquamarine stones. I also think that the negative space left by space between the stones is a modern touch. I adore the classic design of this E.W.O. 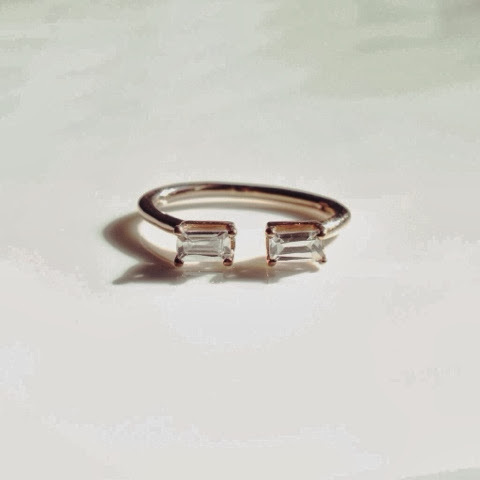 ring by Jennie Kwon. But again I think what makes it a contemporary piece is the use of black onyx. 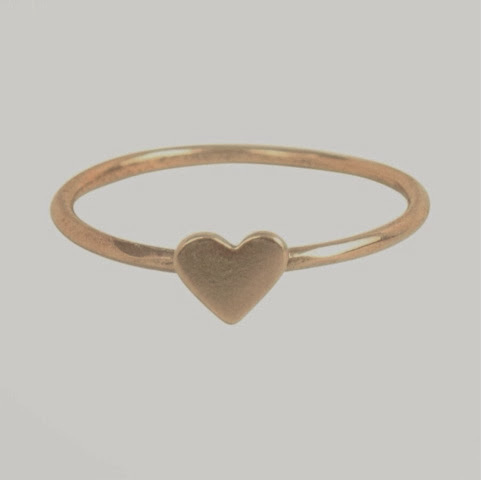 And lastly a ring that is quickly becoming a classic, the Heart ring in rose gold by Catbird. This would be a sweet gift for so many occasions; birthdays, anniversary, or even cute bridesmaid gifts. So there you go, just a few little sparkly bits that I love from around the web.